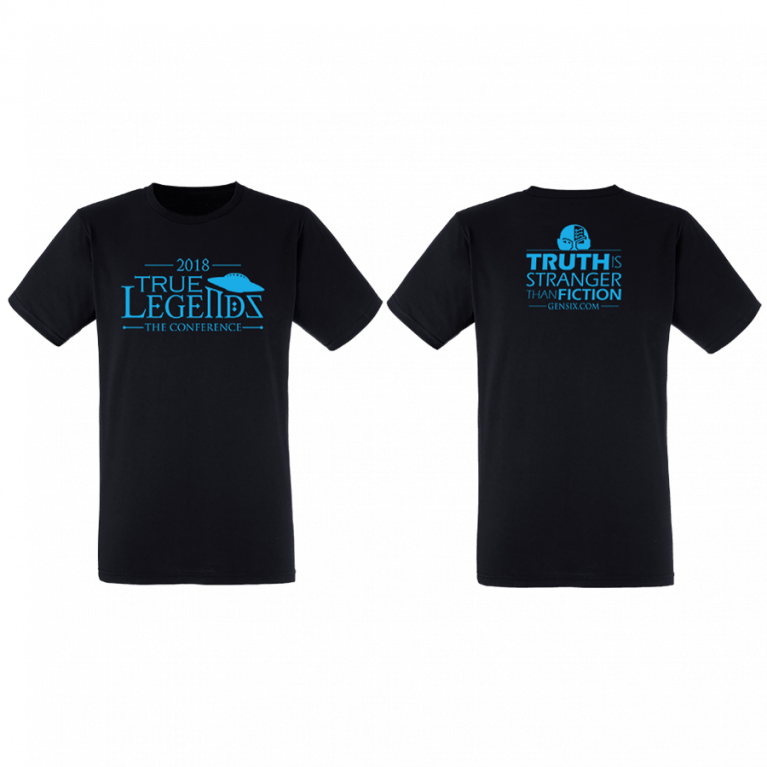 Don’t pass up getting True Legends GEAR in Electric Blue over Coal Black. 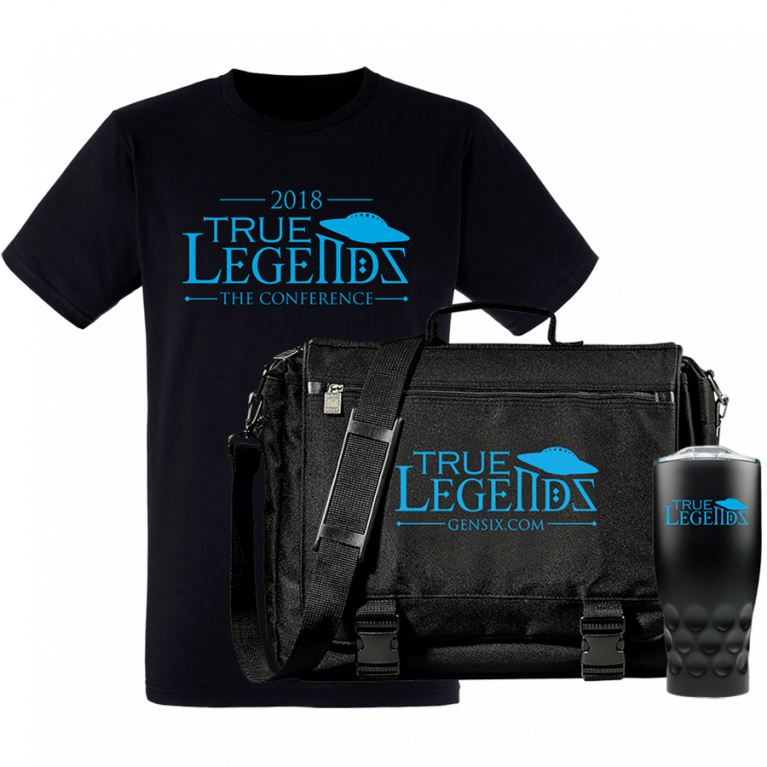 These items are available for a LIMITED TIME – so act fast! True Legends 2018 – Youth Black T-shirt, T-Shirt design on front and back. Please contact us for volume shipping. 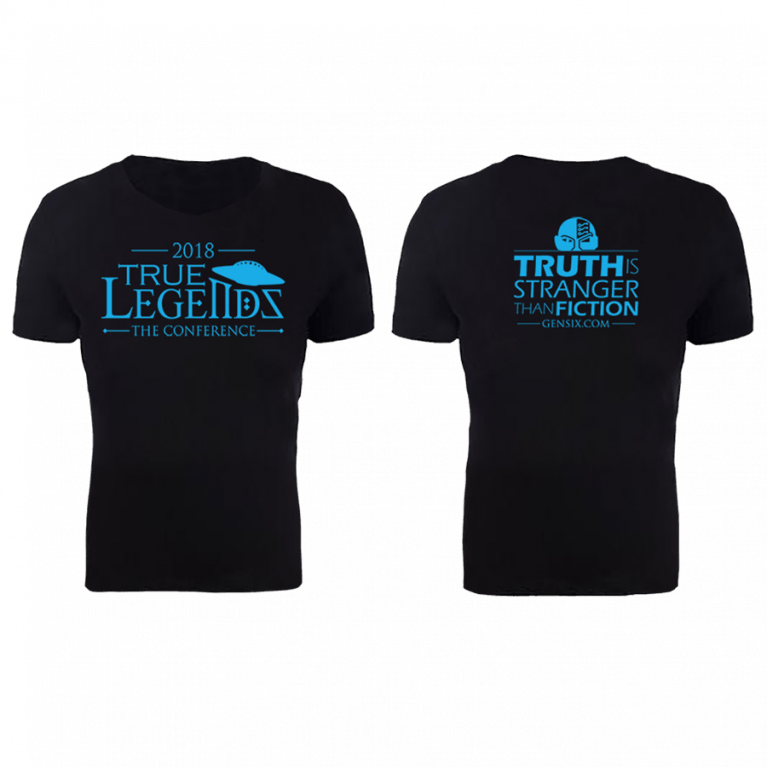 Note: All sales are final, no returns except for defective product.